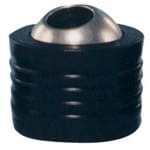 JiffyJet™ Press-In Coolant Nozzles » Rovi Products, Inc.
Just drill and ream a hole, press in a JiffyJet, and you’ve got an easily aimable coolant nozzle! 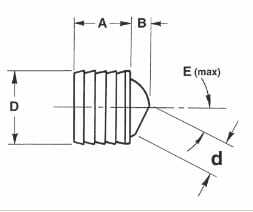 Ideal for special tooling, VDI holders, CNC lathe tooling, screw machines, etc. 1: Drill coolant passage, leaving reaming allowance. 3: Press in JiffyJet until body is flush. Cutaway view showing JiffyJet installed.